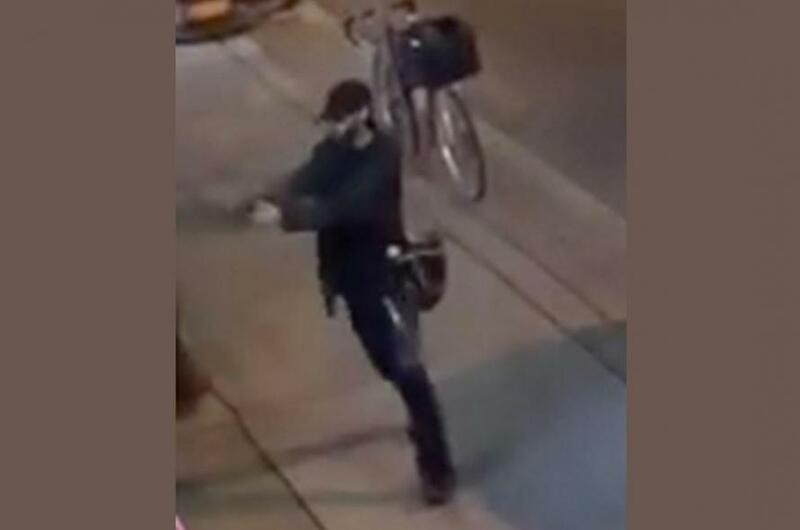 Earlier, the Toronto police also said that it was seeking a motive behind the shooter's actions after two young women, ages 10 and 18, were killed and 13 other people were wounded by a gunman on a busy, restaurant-filled street. The suspect was later found dead, authorities said. The gunman exchanged fire with police, fled and was later found dead, according to the Special Investigations Unit, which investigates deaths and injuries involving police. Hussain had a gunshot wound but authorities would not elaborate on the circumstances or cause of his death. A postmortem will be conducted on Tuesday, Special Investigations Unit spokeswoman Monica Hudon said. Toronto is grappling with a sharp rise in gun violence as gun deaths jump 53 percent to 26 so far this year from the same period last year. The number of shootings has gone up 13 percent.